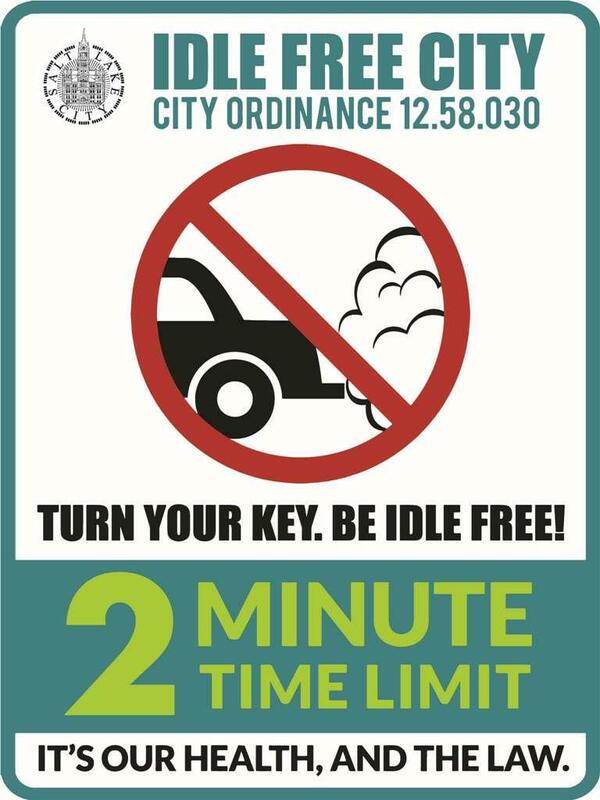 Salt Lake City is ramping up its Idle Free campaign in an effort to combat skyrocketing summertime air pollution. Jim Wright and his wife are raising three young children in Kaysville. They want state leaders to plan for a healthy economy so their kids also can live and work here. They’d like education to be high-quality and affordable. 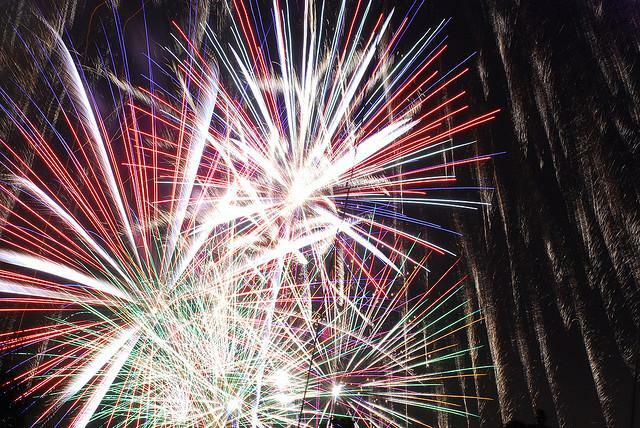 They want rich outdoor opportunities for their grandchildren even as the population doubles. That’s why Wright filled out Envision Utah’s online survey, Your Utah Your Future. An environmental group is opposing the renewal of an air quality permit for Stericycle’s medical waste incinerator in North Salt Lake City. The public comment period closes Friday. For the first time, sources of carbon dioxide in Salt Lake County can be identified at the level of individual buildings and roadways. University of Utah researchers unveiled a new tool Monday that they say can be used to better track and combat air pollution. Environmental advocates are appealing a decision to issue an air quality permit allowing expansion of the HollyFrontier refinery in Davis County. Utah lawmakers discussed a bill Monday to fund new cleaner school buses, but they put off a vote because of questions about what might happen to the old buses. 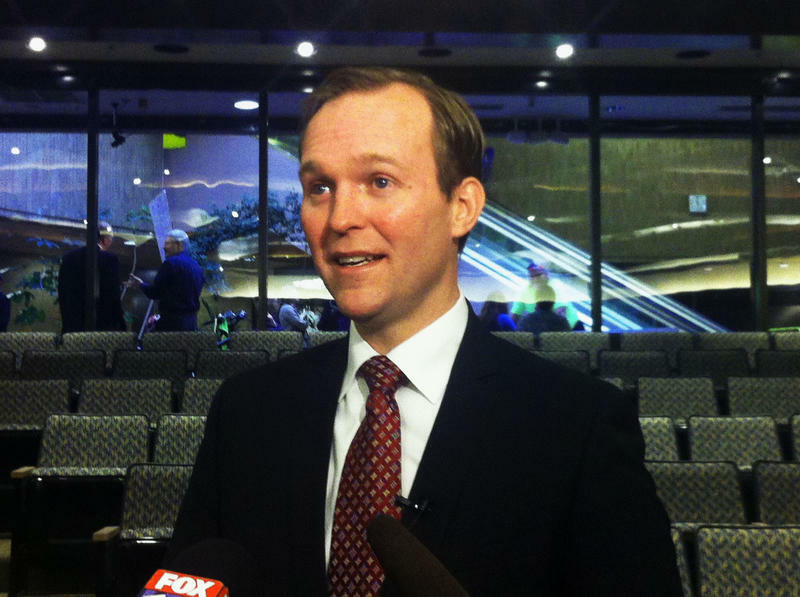 Salt Lake County Mayor Ben McAdams promised a “responsive” government in his annual state of the county address Tuesday morning. 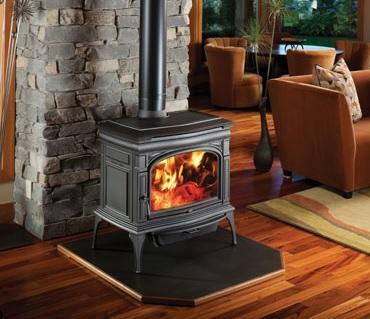 The legislature will be considering several air quality bills this session, including a newly proposed bill that would turn some of the states current wood burning restrictions into law. 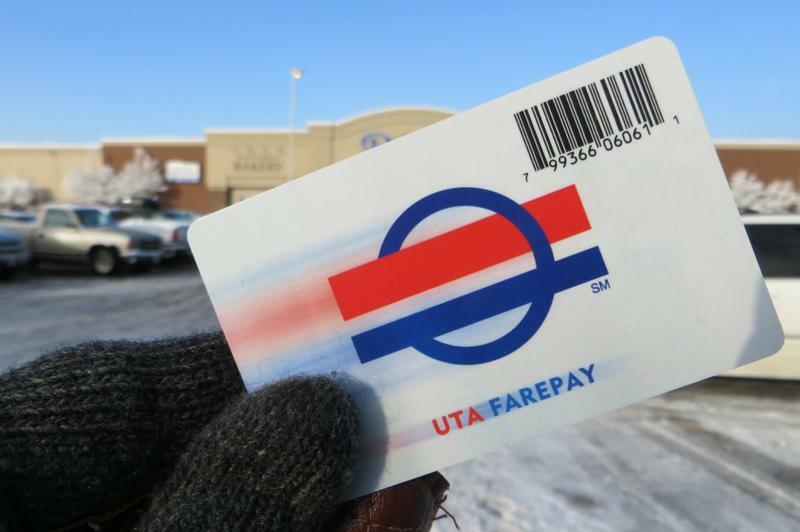 The Salt Lake County health department is handing out thousands of free public transit passes to Salt Lake County residents. They hope the effort will get more people on buses and trains and out of personal vehicles that contribute to air pollution. 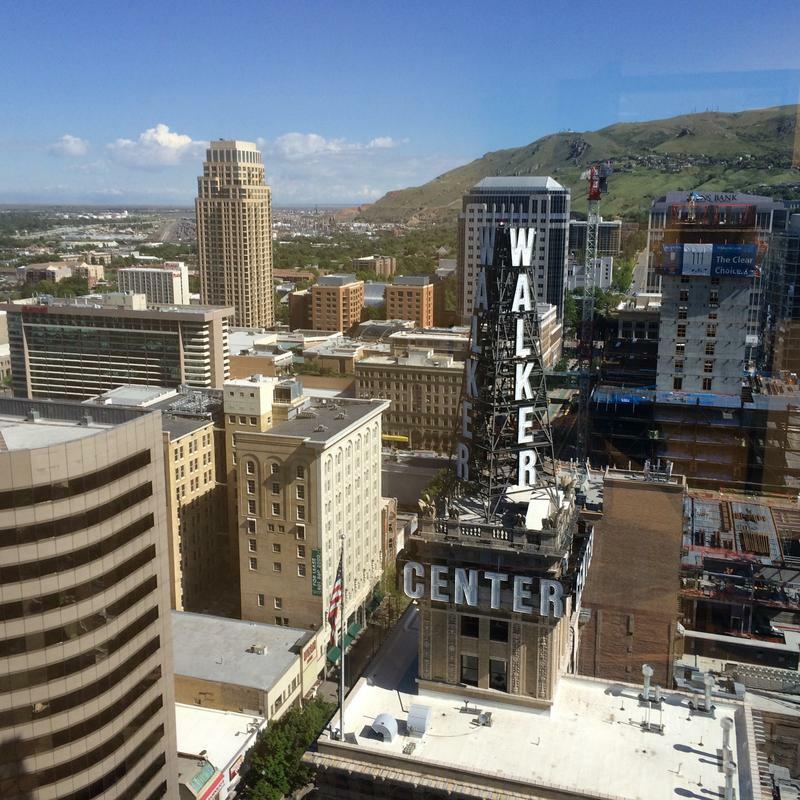 A new plan for more affordable housing downtown was among the topics Salt Lake City Mayor Ralph Becker highlighted Wednesday morning during his annual state of the city address. Environmentalists want state regulators to come up with a tougher plan to clean up air pollution in rural Utah caused by coal-fired power plants. 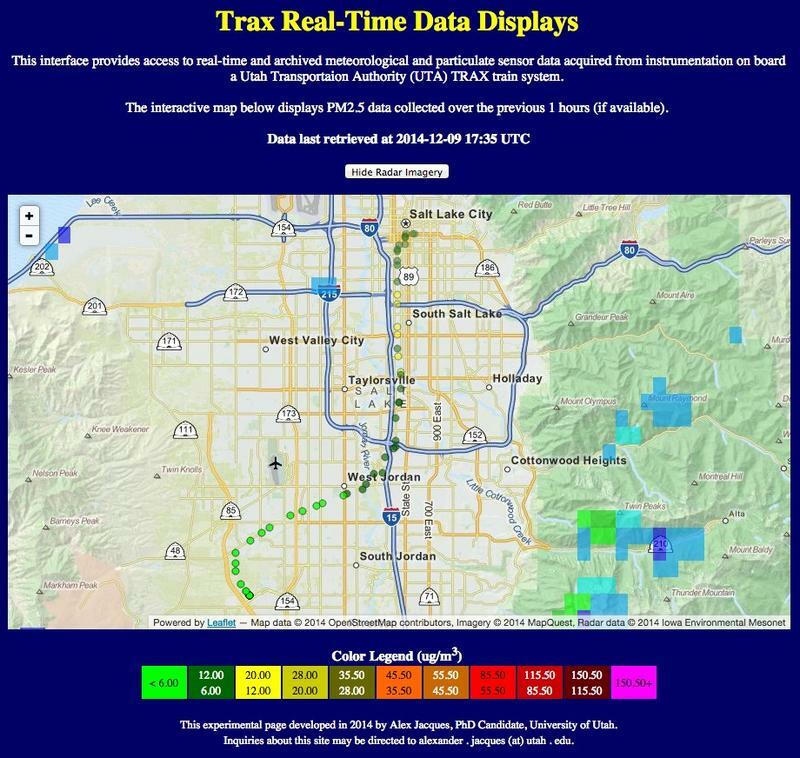 Atmospheric scientists at the University of Utah have installed an air quality monitor on a Utah Transit Authority TRAX train. 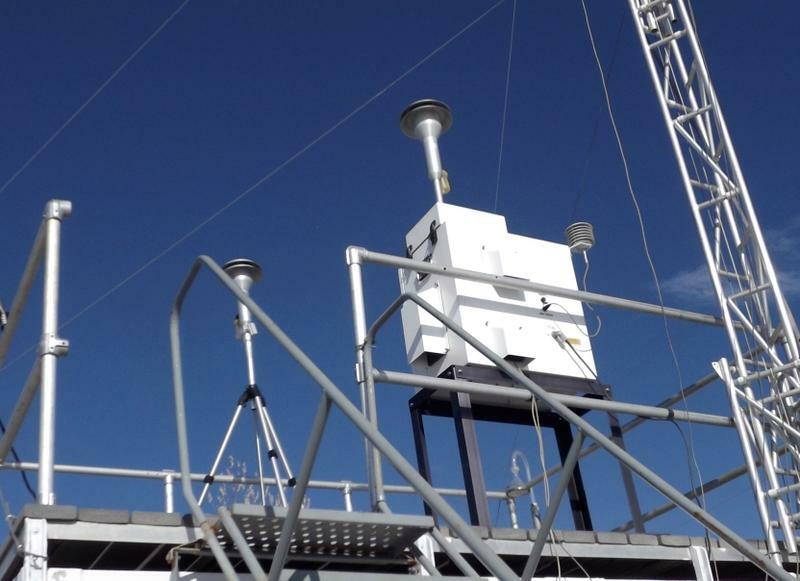 It’s helping them get a detailed picture of air pollution around the Salt Lake valley. 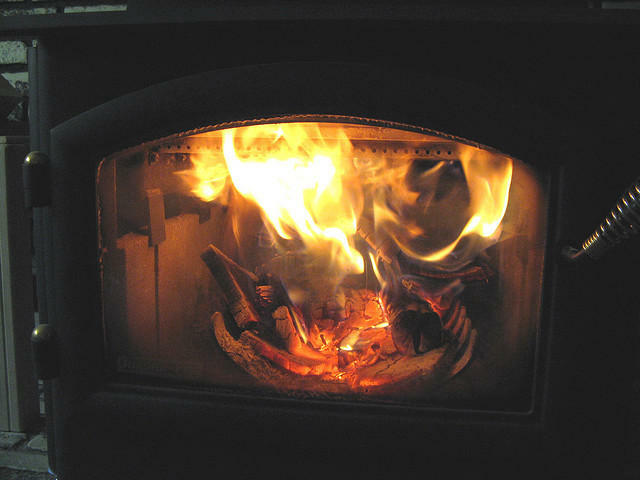 In his State of the State address to the legislature last January, Governor Gary Herbert suggested a season-long ban on wood burning as a way to improve Utah’s winter air quality. The state Air Quality Board will decide soon whether to make that the law. 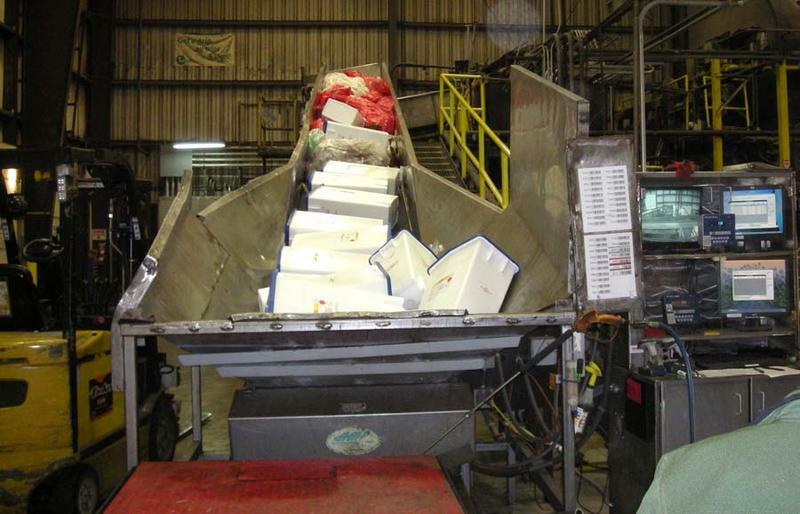 The company that operates a medical waste incinerator in North Salt Lake City has agreed to pay a record 2.3 million dollar fine. 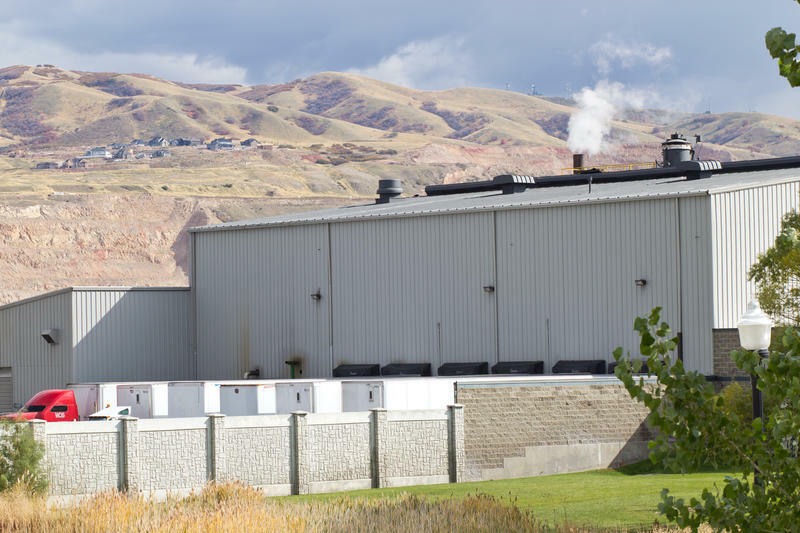 If approved by Utah’s Air Quality Board at their meeting Wednesday, the settlement would resolve allegations that Stericycle’s incinerator violated emissions limits and falsified stack test results. 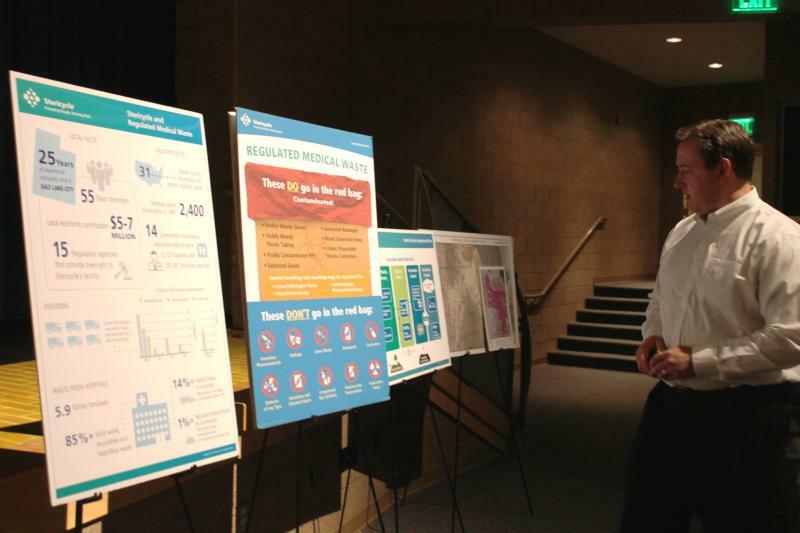 Bryce Bird, Director of the Utah Division of Air Quality, says it’s a strong settlement. Utah Governor Gary Herbert is asking Utah’s oil refineries to produce cleaner gasoline. But it may be years before they’re actually ready to do that. A complex court case involving winter ozone pollution in Utah’s Uintah Basin came before an appeals court in Washington DC Tuesday morning. The central question is how much federal regulators need to know before they can act to control pollution. Back in 2012, the Environmental Protection Agency decided the winter ozone problem in the Uintah Basin was “unclassifiable,” and it decided not to designate it as a non-attainment area for federal ozone standards. Environmental groups sued, arguing the EPA had all the information it needed to act. 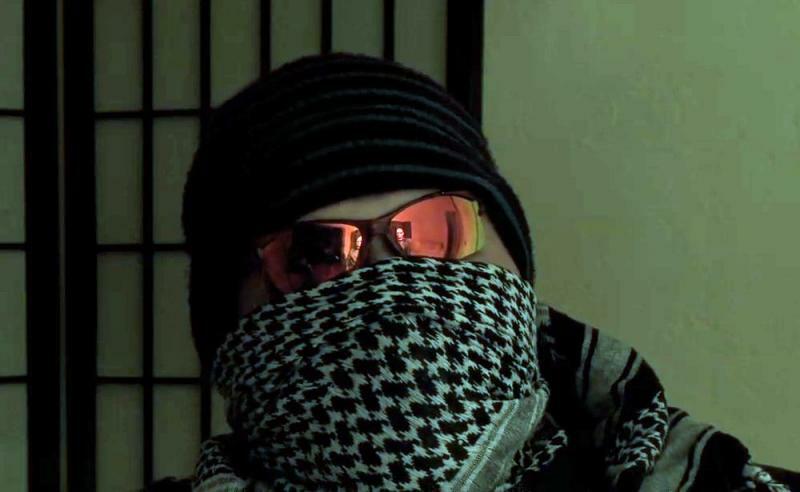 A former worker from Stericycle’s medical waste incinerator in North Salt Lake City has accused the company of illegally burning radioactive waste. Nearby residents are asking Governor Gary Herbert once again to shut down the incinerator. 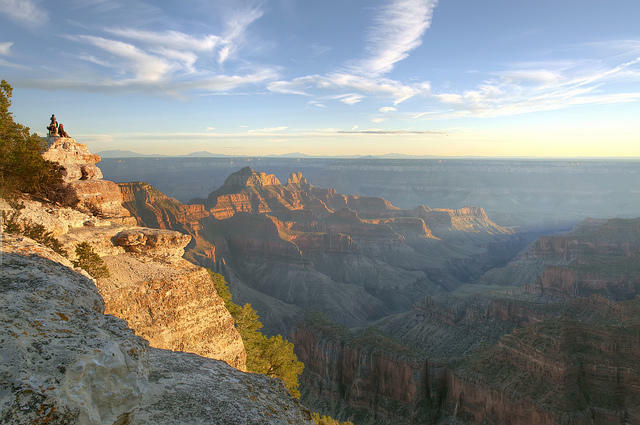 A member of the Utah legislature is trying again to change the law that keeps the state of Utah from imposing stricter environmental rules than the federal government. Republican Representative Becky Edwards of North Salt Lake had a similar bill in the last general session. It passed the House, but it was defeated in the state Senate, in part because of opposition from industry. Utah’s current law prohibits state regulators from imposing any air quality regulations stricter than federal requirements. A bill that would change that will be up for discussion in a legislative committee this week. On Wednesday, the legislature’s Natural Resources, Agriculture and Environment committee will gather for an interim meeting. 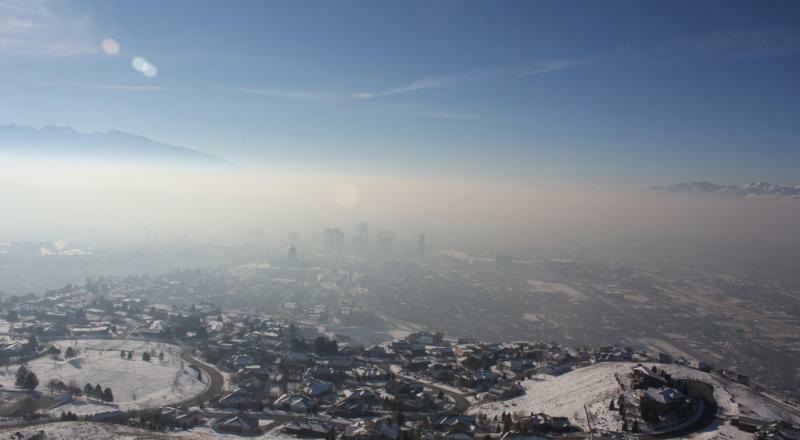 Lawmakers will look at a proposal that would allow the state of Utah to impose stricter air quality standards than the federal government. 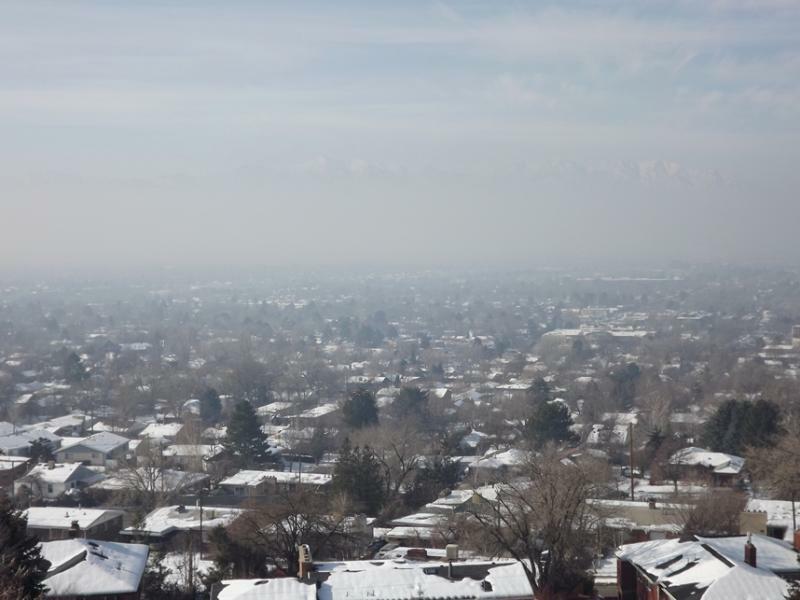 The state Division of Air Quality began to look at toxic chemicals in the Salt Lake Valley’s air pollution after an outcry from clean air advocates last winter. 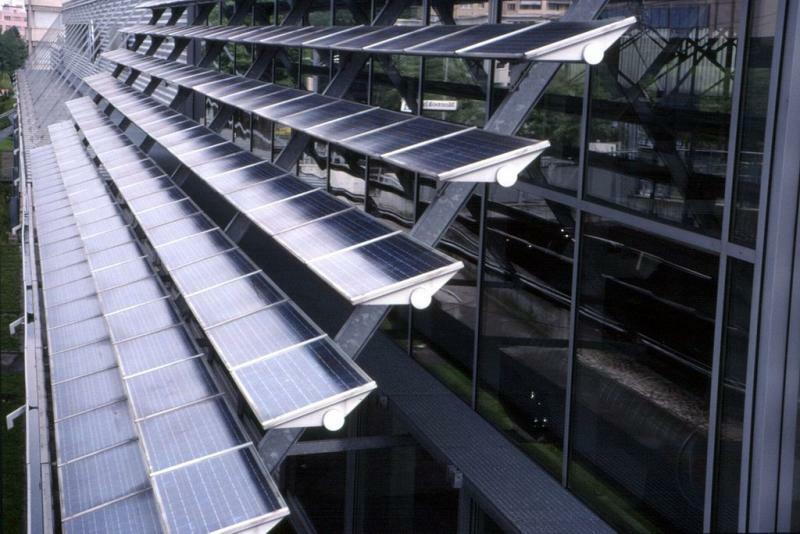 The head of the U.S. Environmental Protection agency joined Salt Lake City Mayor Ralph Becker at the downtown Library today to challenge local businesses and institutions to save money and reduce pollution by consuming less energy. Tooele County citizens met Wednesday night to talk about the possibility of letting Stericycle build a new medical waste incinerator in the area. After a series of informational meetings organized by Stericycle, this town hall was organized by residents. The meeting at Stansbury High School was organized by Katrina Hill of Stansbury Park, who says she’s never done anything like this before. 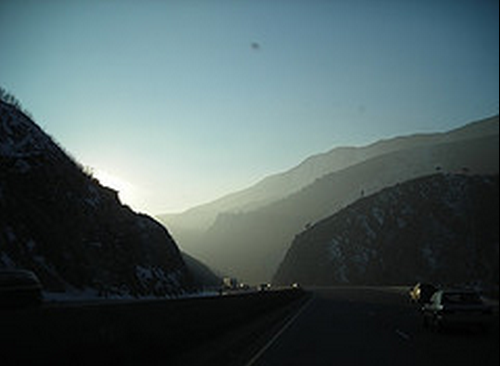 New clean fuel, clean car standards promise to be the single best way to clean up Utah’s air. 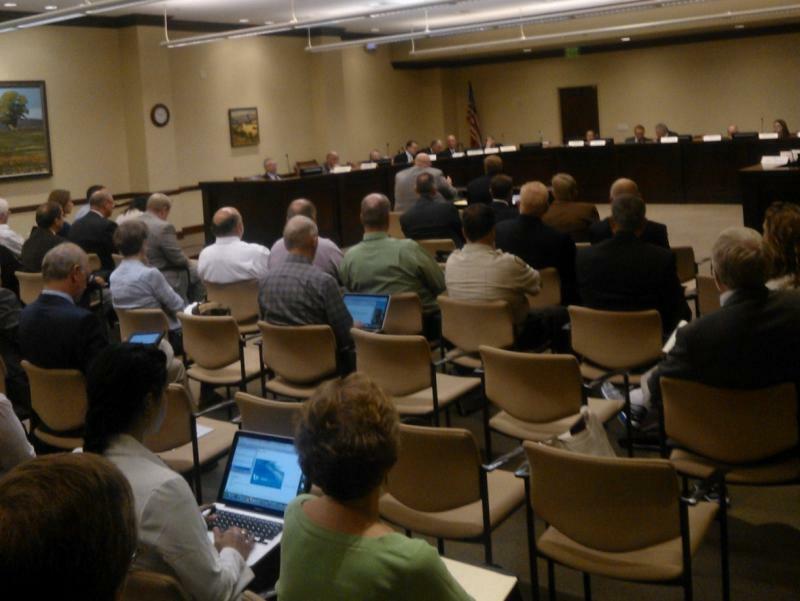 State leaders say they want to accelerate these so-called Tier 3 rules in Utah. Yet, car buyers are already taking matters into their own hands, at the steering wheel. Another air-scrubbing storm has just passed through Salt Lake City. But Tom Hemmersmeier is still thinking about clean cars. 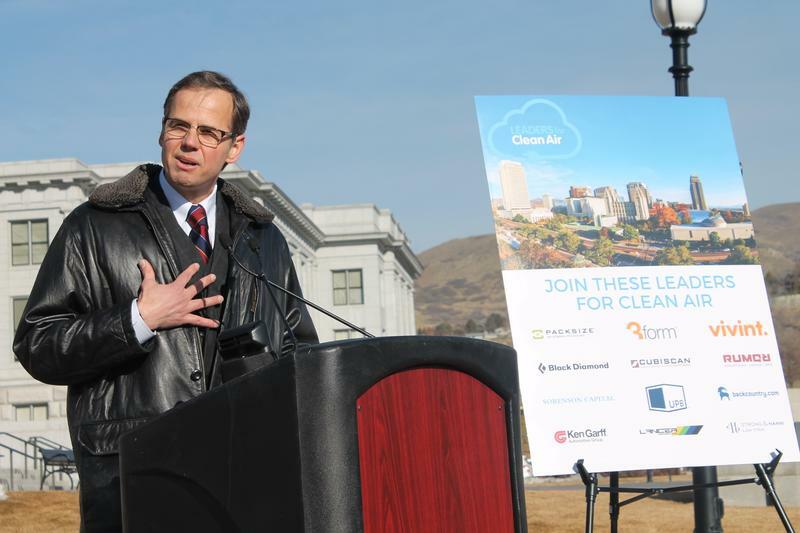 Entrepreneurs, activists and policy makers are joining forces Wednesday to solve air quality problems along the Wasatch front. 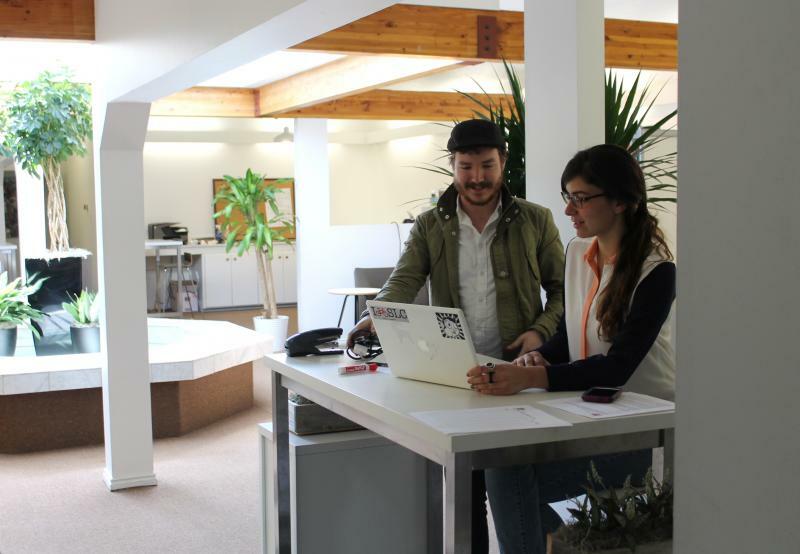 The new Impact Hub Salt Lake is hosting what they call an innovation lab focused on finding air pollution solutions. Clean air advocates released their grades for Utah lawmakers Tuesday. Compared to past legislative sessions, lawmakers showed improvement, but advocates say there is still a lot of work to be done.